Do you want to significantly reduce your electricity bills? 10 W LED bulb will help you achieve this. Thanks to the use of LED lighting, you not only reduce electric bills, but also take care of the environment. LED bulbs are very modern devices. Take care of the environment and be a modern person at the same time. When installing the LED bulbs, always check that the luminaire is disconnected from the power source. Always check also that the lighting has no visible damage. Such lighting must not be installed. 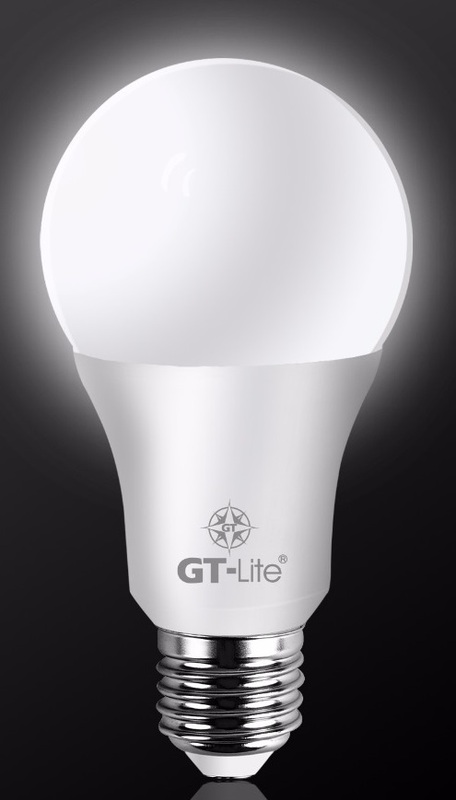 10 W LED bulbs only apply to indoor lighting only. Light sources are electrical devices, so keep them away from children. Do you have that, how do you open electricity bills, you are upset? Wondering how to save, where you have to screw up the weaker bulbs? Must it be? No. LED lighting is currently the most efficient, with Watt getting the most lumens. Traditional lighting should be called a radiator, not a bulb. Such equipment consumes a lot of energy for heating, not for lighting. You are smart, so think and choose the LED lighting.